API Services are the services that expose the API to external systems that can be used. They will call the other services in the Core Service or Composite Service depending on the needs of the user. 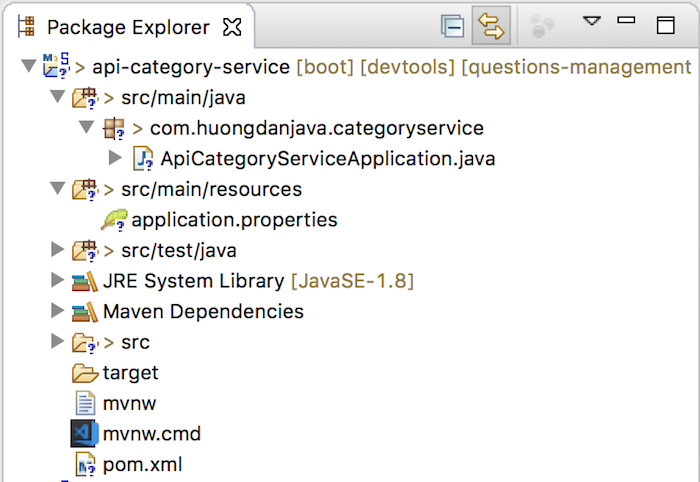 In this tutorial, I show you how to create the Spring Boot project for first API Service, the API Category Service. 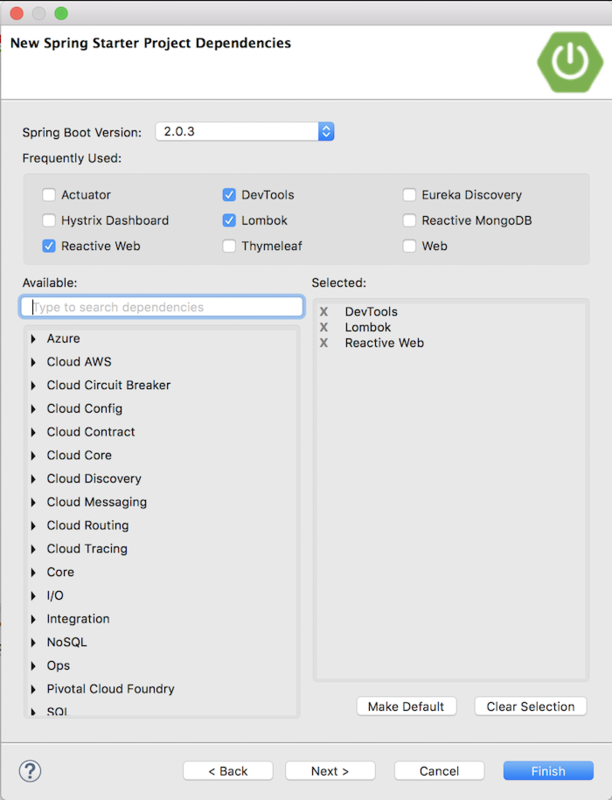 The steps to create a Spring Boot project, I already guided to you all. 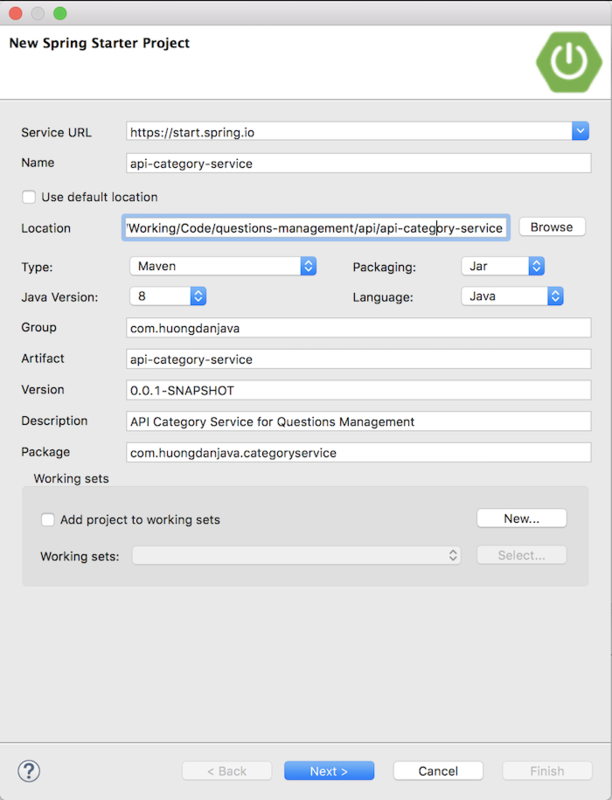 Here, I only mention some important points in the process of creating projects for the API Service Category only. As you can see in the questions-management project folder, I have added an api folder inside this directory to contain all of the API Services related projects.